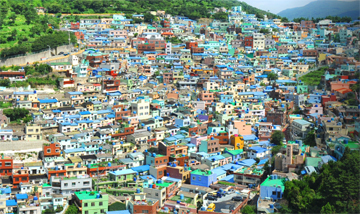 What do you come out of your mind first when you think of Busan? Raw fish, Blue ocean or Film Festival? I think Busan is very exciting city. 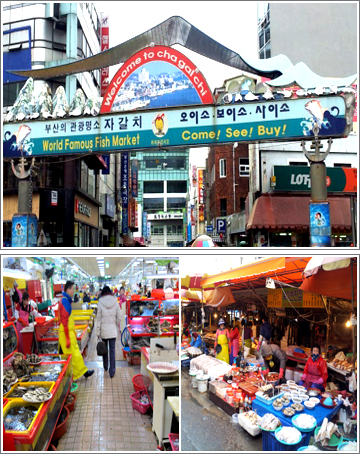 Busan is Korea’s largest port city and renowned as a second city in Korea following to Seoul. Every year, tens of thousands of visitors from all over the country and around the world flock to Haeundae and Gwangalli Beaches to relax or enjoy festivals. 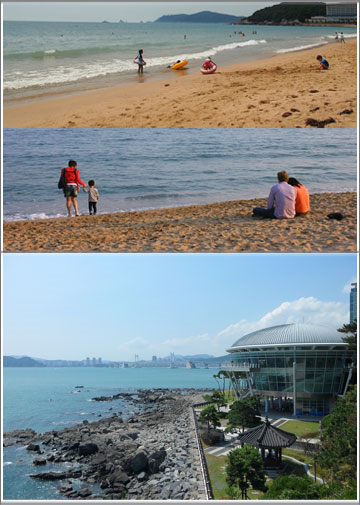 Also Busan International Film Festival is annually held since 1996. 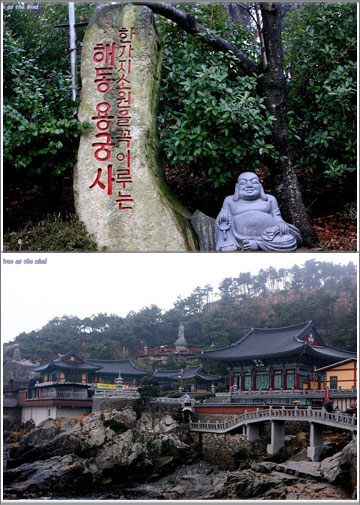 There are many tourist attractions such as Hedong Yonggungsa Temple, located on a cliff, Taejongdae, Centrum City, the world’s largest department store and Jagalchi Market. This tour will start from Seoul station(Line#1). Please take your train tickets(Round-trip tickets) at the Seoul Station at least 20minutes before departing. * KTX time schedule is subject to change one of the two, after confirmed time schedule, we will contact you!! * The schedule may vary depending on where you start.